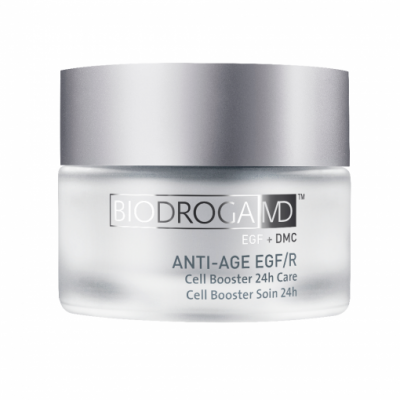 EGF acts as a messenger substance stimulating the formation of new skin cells and improving the production of elastin and collagen. EGF increases elasticity, is anti-inflammatory and heals wounds. 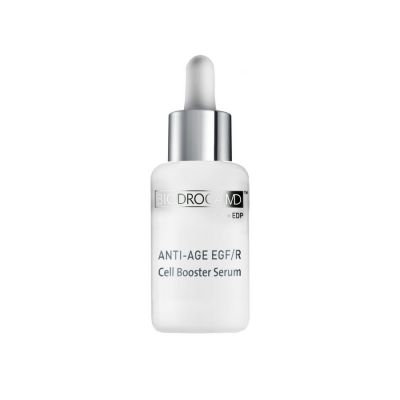 EGF prevents acne, abnormal pigmentation and scars. EGF accelerates the production of newborn cells and replaces older cells, thereby, decreasing the content of melanin and melanocytes. 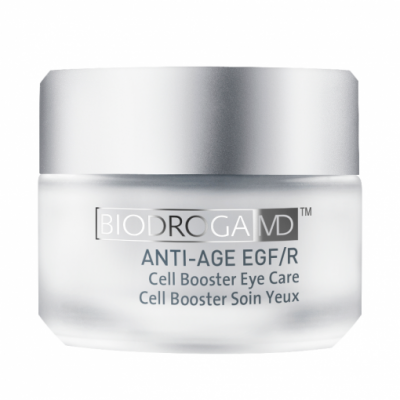 EGF can also brighten the skin. No parabens, mineral oil, PEG emulsifiers, colors or perfumes.